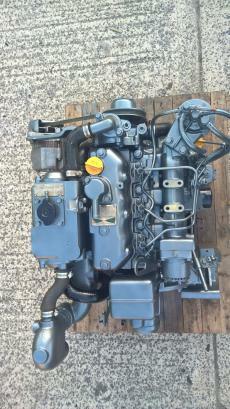 Engines > Inboard > Yanmar 3JH25A 25hp Marine Diesel Engine Package - LOW HOURS!! 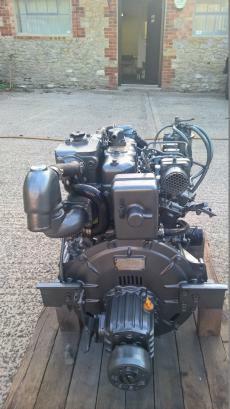 Yanmar 3JH25A 25hp Three Cylinder Heat Exchanger Cooled Marine Diesel Engine Complete With Panel, Loom and 2.3:1 Gearbox. 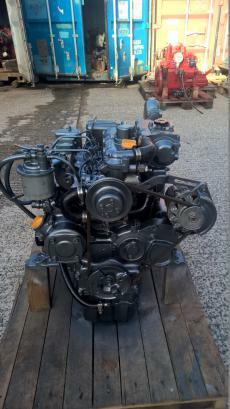 Having been removed from a ships lifeboat it has run less than 200hrs from new and will have been excellently maintained.